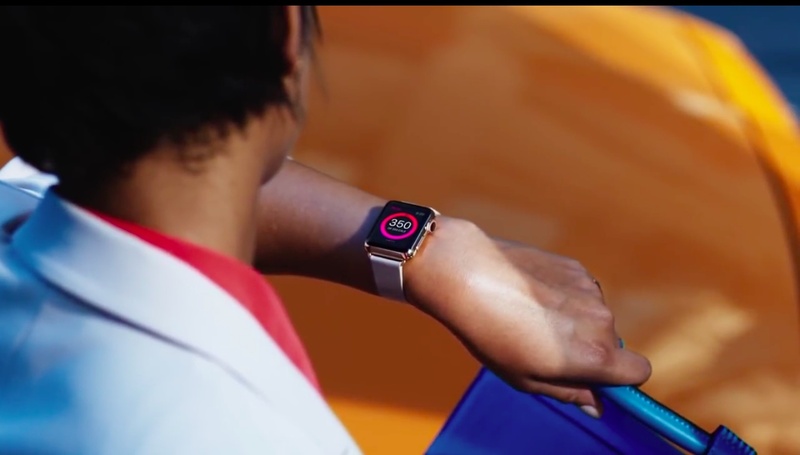 Apple makes a big deal of the materials with which the Watch and its many bands are made and has even put together a special Craftsmanship webpage and promotional videos highlighting why its materials represent an achievement in itself. Some people, however, who suffer from allergies or are simply sensitive to certain materials touching their skin should take into account the following tips and guidelines in order to avoid skin irritation, maximize comfort and prevent long-term damage to the device. 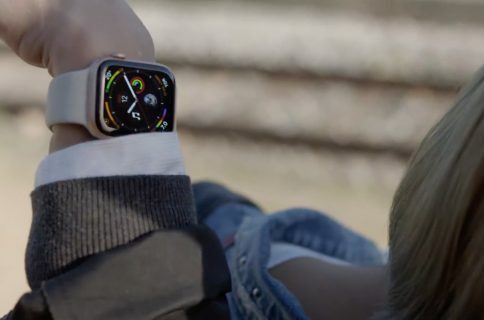 Now, Apple prides itself with developing its own specification for Apple Watch that goes beyond existing regulations that guide the use of restricted chemicals in wearables. The company claims to have conducted thousands of material composition tests, produced more than a thousand prototypes worn for trial studies, performed hundreds of toxicological assessments and consulted with board-certified dermatologists. 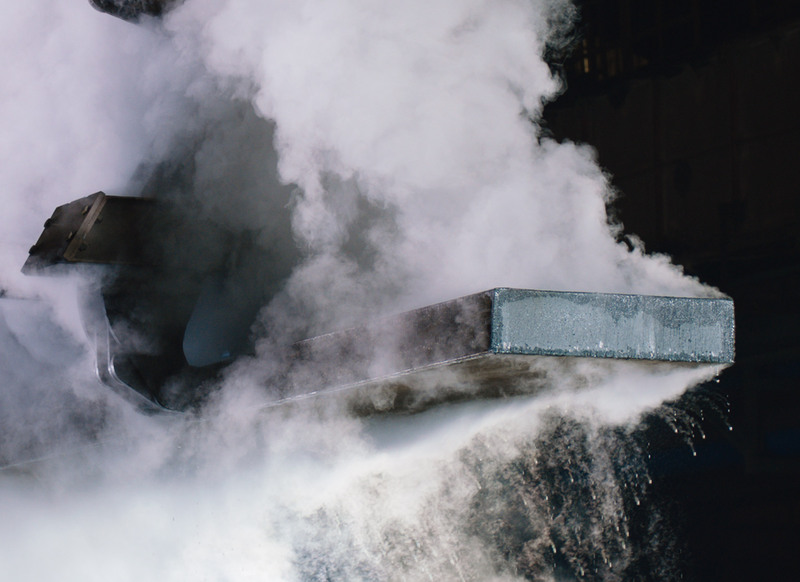 Yet “a small number of people will experience reactions to certain materials,” warns the firm. This can be due to allergies, environmental factors, extended exposure to irritants like soap or sweat, and other causes. If you know you have allergies or other sensitivities, take an added step of checking out the following tips on avoiding allergic reactions due to wearing your Watch. This is especially important after workouts or exposure to certain liquids. Not only will keeping your Watch, bands and your skin clean and dry prevent long-term damage to the device, but also maximize comfort. If sweat, soap, sunscreen or lotions get between the Watch and your skin, skin irritation is more likely to occur. 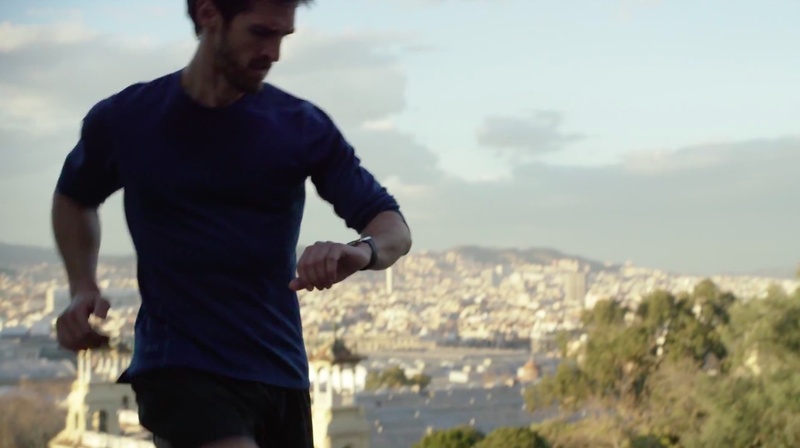 Simply use a nonabrasive, lint-free cloth to clean your Apple Watch Sport after workouts or exposure to these liquids. For other models, Apple kindly provides cleaning cloths with all stainless steel Watches that ship with Link Bracelets, as well as with all Apple Watch Edition models. 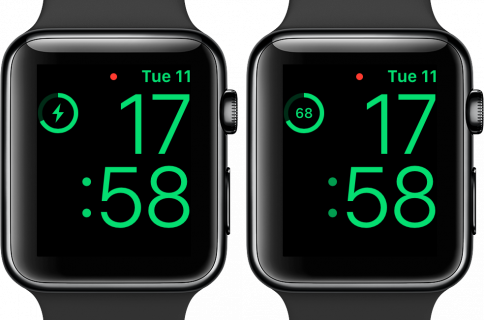 The heart rate sensor on the back of the Watch requires direct skin contact in order to work properly, and is also required for features like Wrist Detect and the Taptic Engine. On the other hand, an overly tight band can cause skin irritation, while a band that’s too loose can cause rubbing. The right fit is not too tight and not too loose. It should be snug but comfortable. As a rule of thumb, your skin should have room to breathe while maintaining contact with the heart rate sensor. 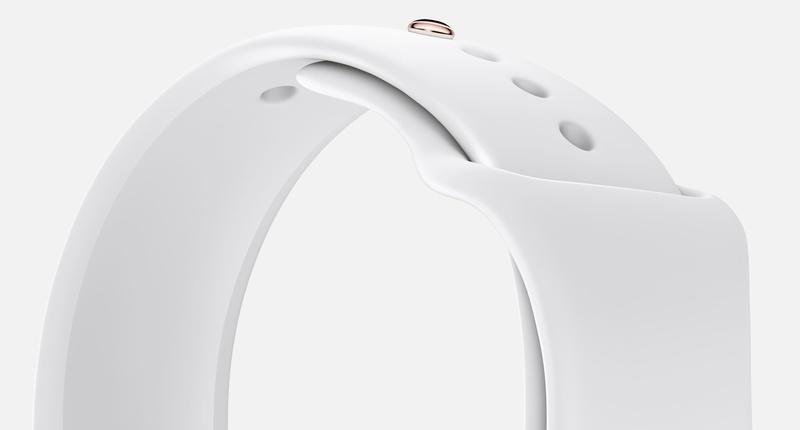 The active types will want to tighten their Apple Watch band for workouts, then loosen it when they’re done. Speaking of sports, you may want to consult our guide on achieving a more accurate heart rate reading with your Watch. Picking the right Watch and band isn’t just a matter of personal preference and fashion consciousness: folks who suffer from known allergies or are plagued with sensitivities should take proactive measures to avoid certain substances like metals or plastics. Apple on its part makes it clear that the Apple Watch, the space gray Sport model, the stainless steel portions of some Apple Watch bands and the magnets in the Watch and bands contain some nickel — however, bellow the strict nickel restrictions set by European REACh regulation, which guides registration, evaluation, authorization and restriction of chemicals in products. For most people, nickel exposure is unlikely to be a problem, but “you should be aware of the possibility in case you’re susceptible to nickel-related reactions,” as per Apple. Moreover, trace amounts of methacrylates from adhesives are found in the Apple Watch case, the Milanese Loop, the Modern Buckle and the Leather Loop. This is fairly normal as such products as adhesive bandages and others that come in contact with the skin typically contain methacrylates. 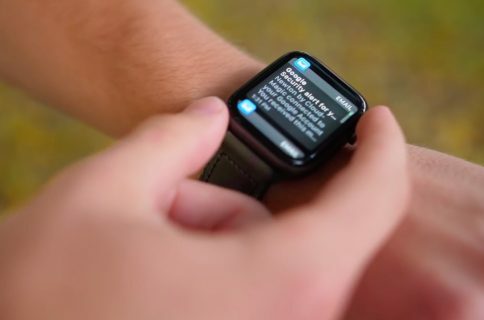 Nonetheless, Apple’s gone to great lengths to design the Watch and its bands so that parts containing methacrylates are not in direct contact with your skin. But people who are sensitive to methacrylates, or may develop sensitivities over time, should definitely take this information into account before purchasing the device. For an even more detailed overview of the materials used in Watch production, check out Apple’s list of restricted chemical for wearables. 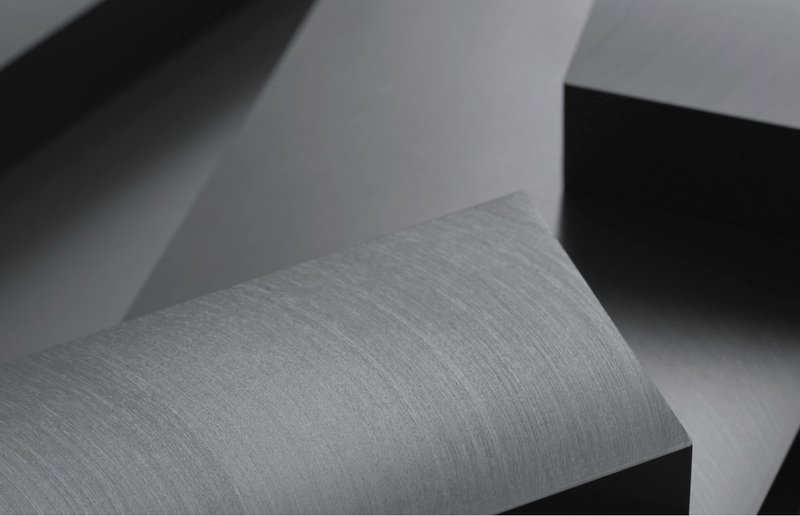 It outlines chemicals the firm has tested for in materials in prolonged skin contact, including natural and synthetic fibers and polymers, coatings, ink, leather, plastics, adhesives, metals and ceramics. Should you experience redness, swelling, itchiness or any other symptom associated with skin irritation and allergic reactions, Apple advises consulting your physician before putting your Watch back on. Again, you don’t have to be allergic to specific materials and chemicals per se: environmental factors and extended exposure to irritants like soap or sweat, as well as a myriad of other causes, can contribute to developing reactions such as skin irritation, inflammation of the skin tissue, rash and so forth. Have other related tips to share with fellow readers? Are you allergic to certain chemicals used in watchmaking? Sound off in the comments below.